We develop web applications using Android, iOS & React Native. They all have their own pros and cons. We select the proper one for your required/desired mobile application. With the rapid growth of Internet & Technologies, one might desire to expand their business on the mobile platform. We believe in maintaining customers relationship. Even after developing end product we help you acquire required knowledge for it. We also provide maintenance support for products. We will gather requirements by contacting you. We will analyze and select best suitable technology for developing the product. The launch of Beta version & testing for quality & performance. Fix bugs and assures performance and quality. The launch of the product. Above mentioned was the development procedure. After complete development & delivery of product, we help you learn it and support & maintenance. So, Join us to get your required web services developed. 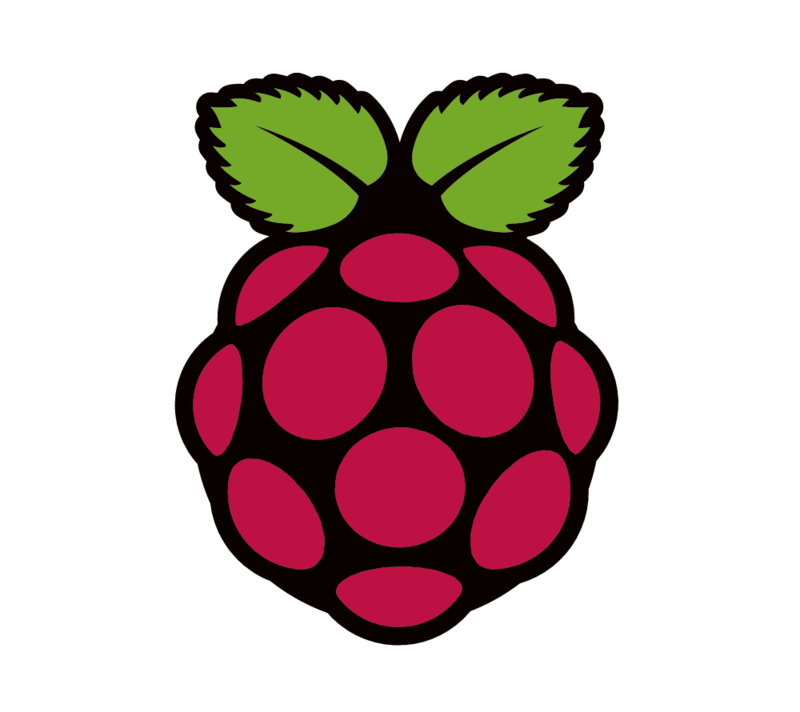 The Raspberry Pi is credit-card-sized computer that plugs into your TV and a keyboard.It is a capable little computer which can be used in electronics projects, and for many of the things that your desktop PC does, like spreadsheets, word processing, browsing the internet, and playing games.It also plays high-definition video. Amazon Web Services (AWS) is a secure cloud services platform, offering compute power, database storage, content delivery and other functionality to help businesses scale and grow. Explore how millions of customers are currently leveraging AWS cloud products and solutions to build sophisticated applications.